Jun 13th How deep is your dish? 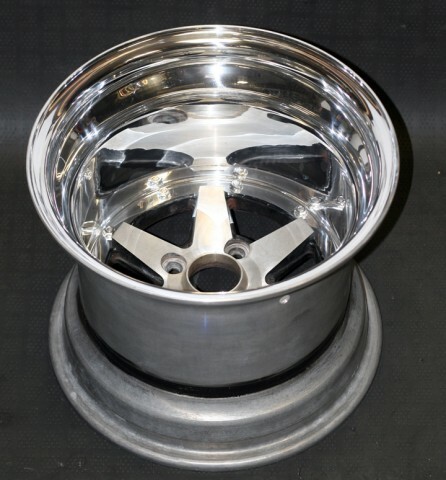 This one is specifically made for Auto Fashion’s ’73 drag Celica and by the looks of it that Celica is going to be just as awesome as its rims! 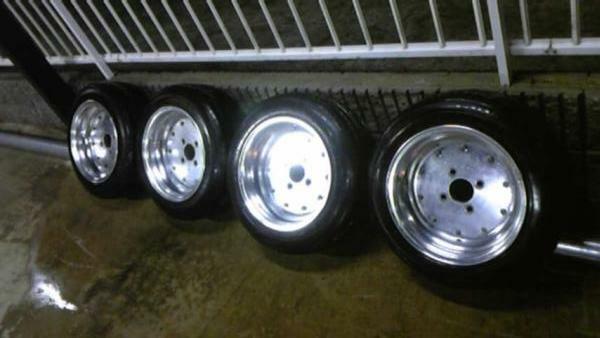 Phu’s business is to create awesome rims out of “unwanted” oldskool rims and I must say he is doing a great job! If you need his services: his business is called Araya Wheels. Feb 25th How deep is your dish? Lucky enough the seller provided us with all specs and details! 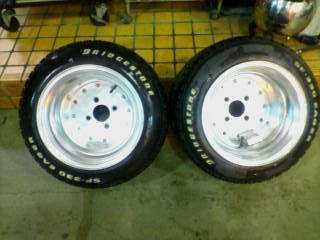 They are 14 inch in diameter, 10J and 8.5J wide with a set of 185/60 and 205/60 Bridgestones nicely stretched around it! 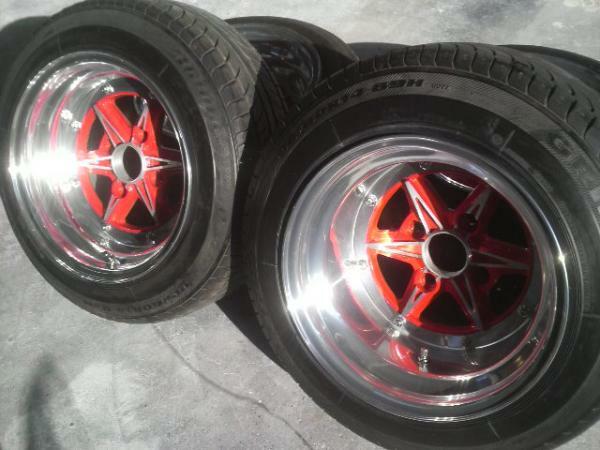 The 8.5J rims have an offset ET -9 and the 10J rims have an offset ET-36! 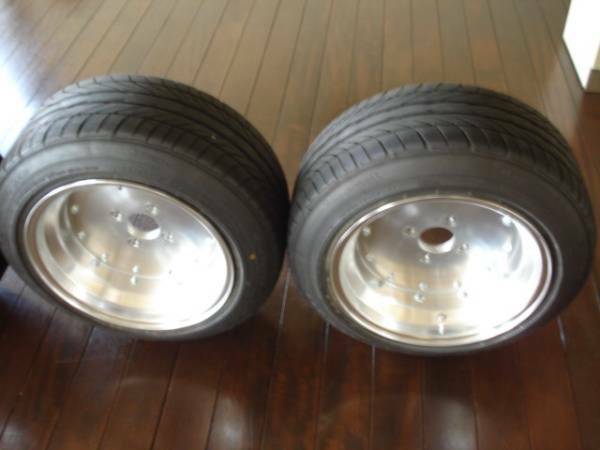 The owner bought them secondhand for his S30Z but he states his S30Z never actually drove a mile with them. 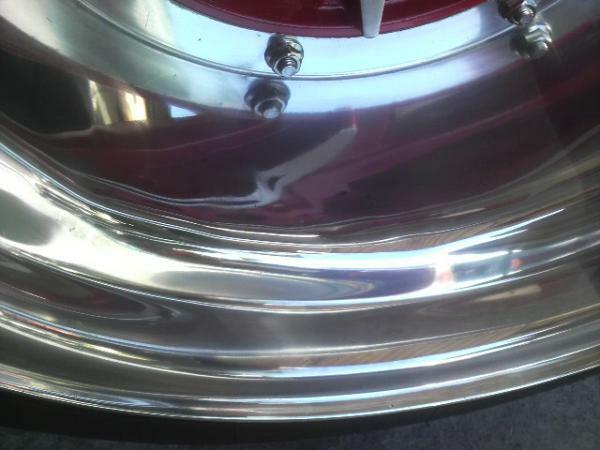 He did polish them before mounting them on the S30Z, so basically you have a “good as new” set of rims! Oct 14th How deep is your dish? 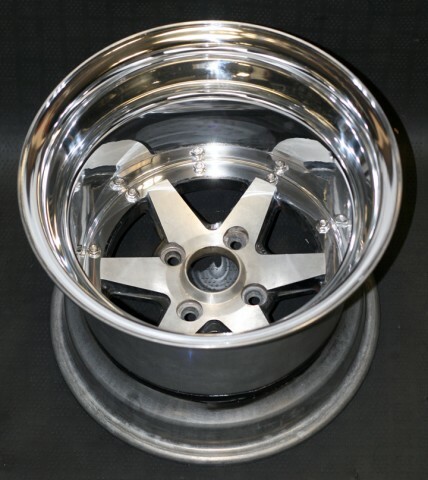 Remember the beautiful SSR F5 rims we posted two weeks ago? 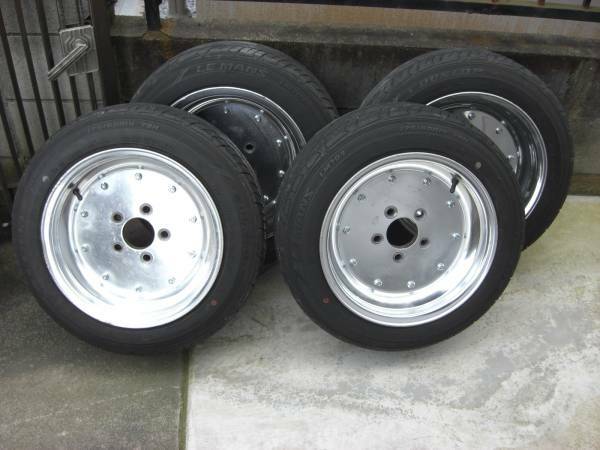 Well, how about a set of SSR F6 then? 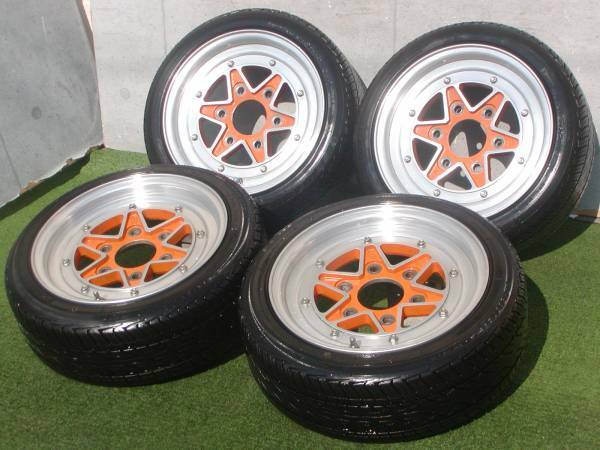 You may think they are not as beautiful as the F5s, but they are much rarer than those 12 inch wide F5s! 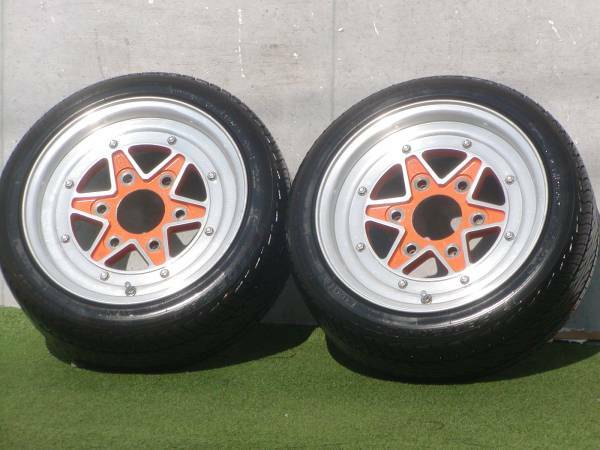 This also reflects in the price: the F5s have a current bid of 10,500 yen ($115) for two rims and the F6s have a current bid of 49,800 yen ($560) for four rims! 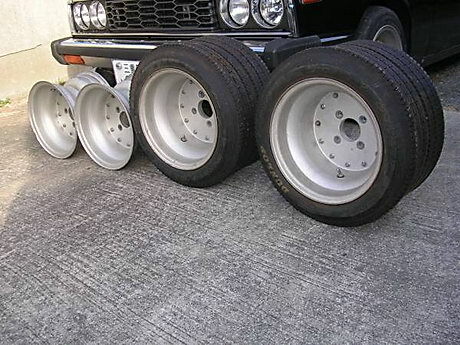 The only vehicles able to use a six lugnut and use 6.5J wide rims in a sane way are some small delivery vans and mini SUVs like the Daihatsu Rocky. 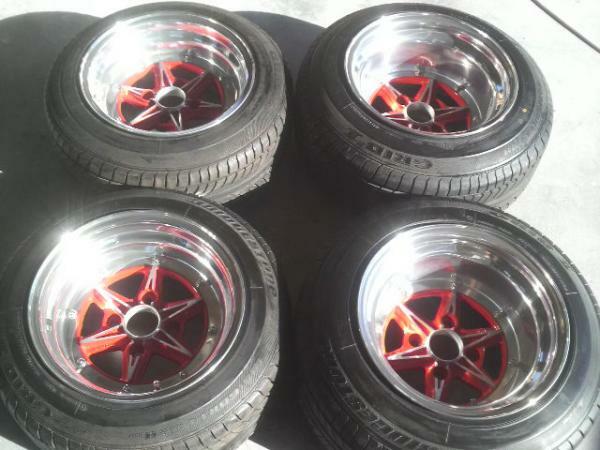 What’s even more puzzling: the rims are 14 inch but the tires are 155/55/R15! 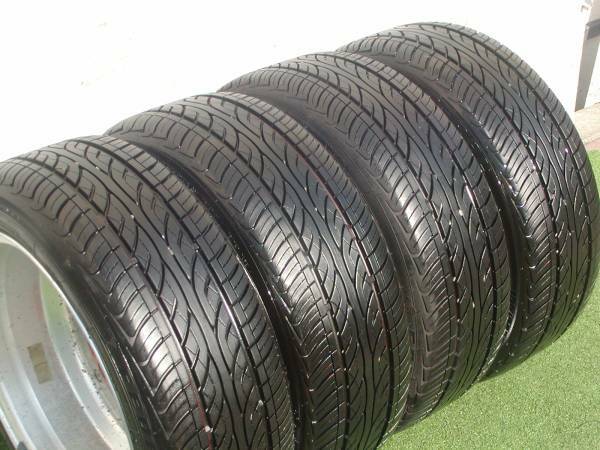 I’ve seen someone doing such thing with an innertube between the tire and the bead on the inside of the tire. 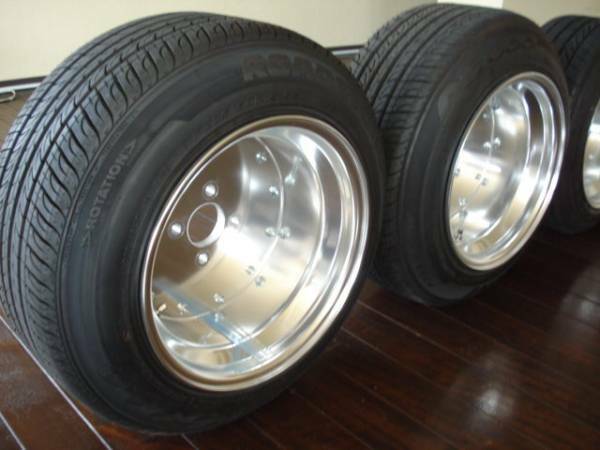 Anyone familiar with that type of tire mounting? It was quite close and even though the wheel was not in the picture (nobody noticed! ), but in the end the SSR Mk. I is chosen as the most iconic wheel by SSR! 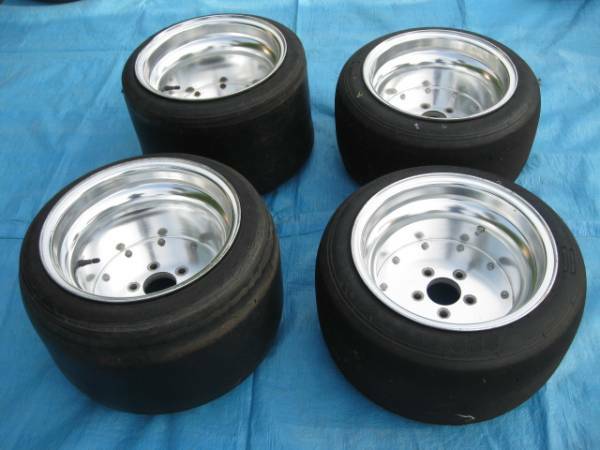 All that is left now is to choose the right size and offset for that wheel! As you can see I’ve put these numbers into a range in the poll. It was to be expected and Jin already predicted it: SSR is the most iconic wheel brand! 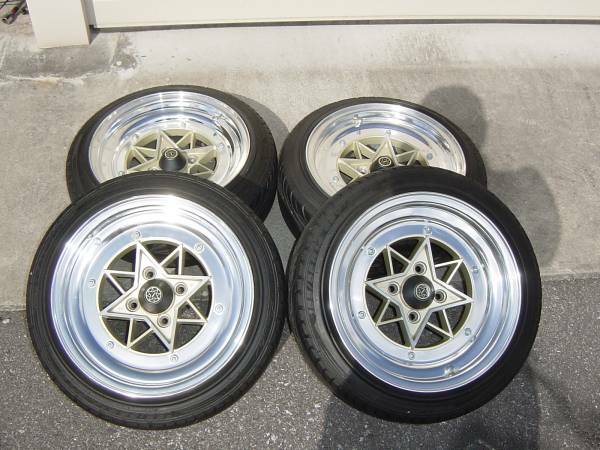 There are some other rims by SSR, but they are either newer or so rare you will never see them on a zokusha! 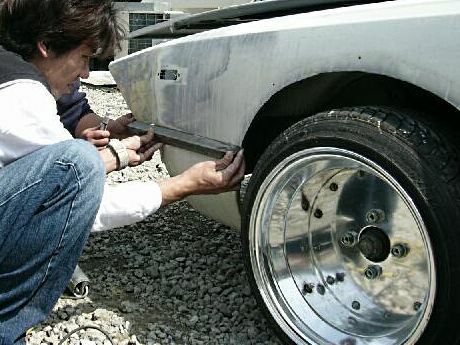 Bosozoku StyleBosozoku style showing the maddest Japanese car styles!